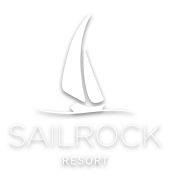 Congratulations, and thank you for considering Sailrock Resort as the destination for your upcoming wedding. We look forward to creating the wedding of your dreams and building your happily ever after to start here. Please provide the details below and our wedding team will connect with you soon to help plan your special day.